« What Happens to You When “Change” Happens? How many people do you know who want to change their life but never seem to make it happen? Maybe this is you too? Are you fed up of starting each week with good intentions but then never getting past Monday? Half the battle is just to get started. Here are some tips to start change happening. 1. Examine areas of your business/career/life that you want to improve. 2. Work out what things you can start in your business/career/life to start to improve. 3. Analyse your attitude to change – on a scale of 1-10 how change focused are you? 4. Are you really committed to changing? 6. If you are resistant to change try to identify why and what is holding you back. 8. Try to think “outside the box”. Sometimes “Wild Cards” offer a different solution you hadn’t considered before. 9. 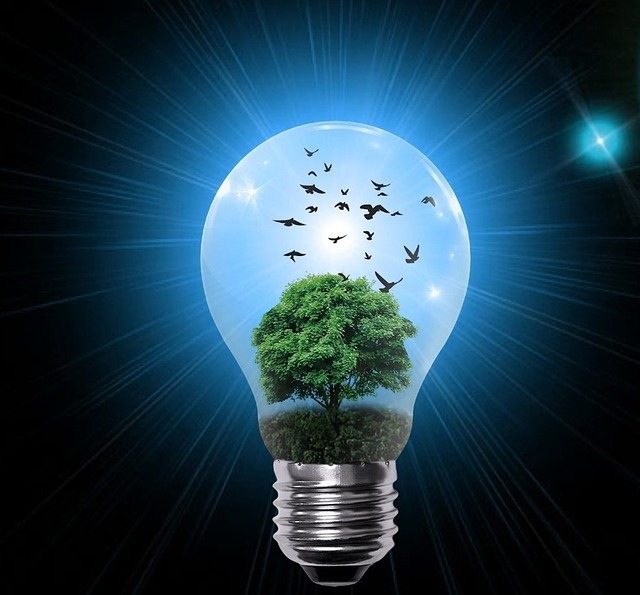 Start with a “What if I…. thought” and then try to think through how you can start to make it happen. 10. Learn more about whether you are ready for change. 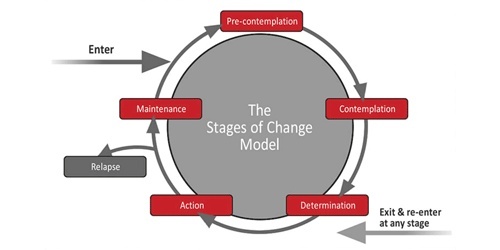 Check out this blog Prochaska’s Stages of Change Model explains the stages of successful change. What changes do you want to make either in your personal life, your career, your business or at work? 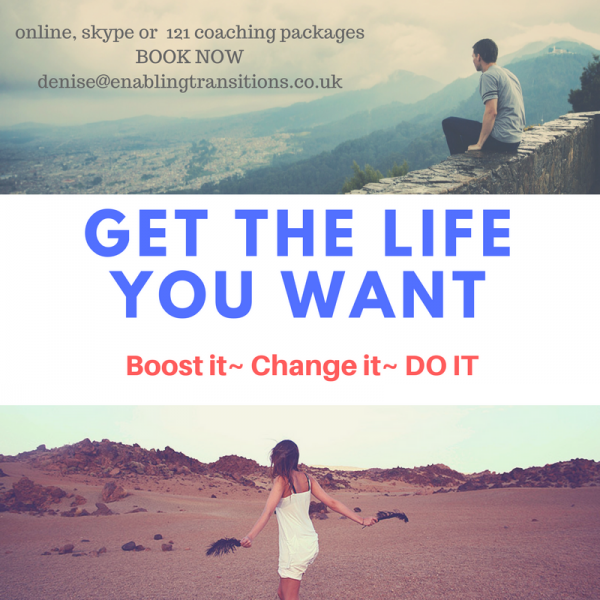 Are you ready to start making the changes you need to? How are you going to start to make it happen? Print article This entry was posted by Denise on January 12, 2017 at 10:19 pm, and is filed under Personal Development. Follow any responses to this post through RSS 2.0. Both comments and pings are currently closed.